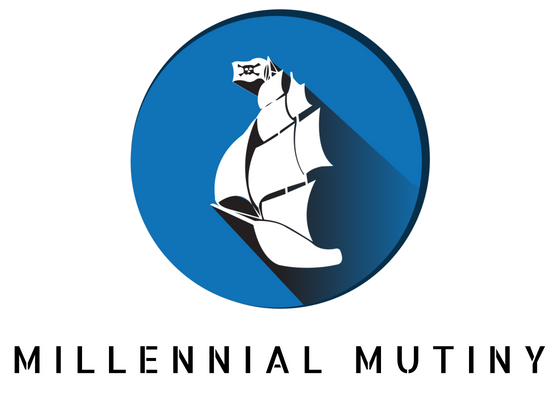 This document governs the privacy notice of our website www.millennialmutiny.com. (PD) that we collect from you may be stored, processed, and transferred between any of the countries in which we operate, specifically the United Kingdom and The United States. The European Union has not found the United States and some other countries to have an adequate level of protection of PD under Article 45 of the GDPR. Our company relies on derogations for specific situations as defined in Article 49 of the GDPR. For European Union customers and users, with your consent, your PD may be transferred outside the European Union to the United States and or other countries. We will use your PD to provide the goods, services, and/or information you request from us to perform a contract with you or to satisfy a legitimate interest of our company in a manner that does not outweigh your freedoms and rights. Wherever we transfer, process or store your PD, we will take reasonable steps to protect it. We will use the information we collect from you in accordance with our privacy notice. By using our website, services, or products, you agree to the transfers of your PD described within this section.